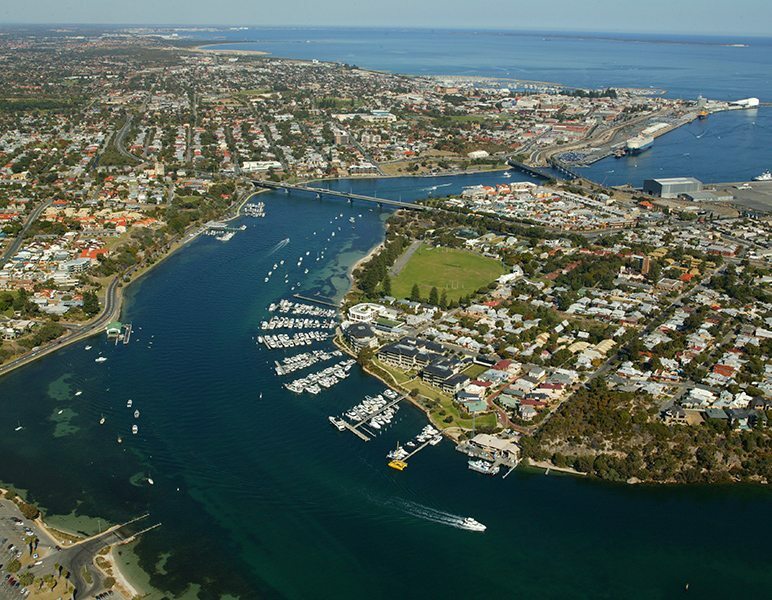 Pier 21 Marina is located along Perth’s famous Swan River at 3 John Street, North Fremantle. 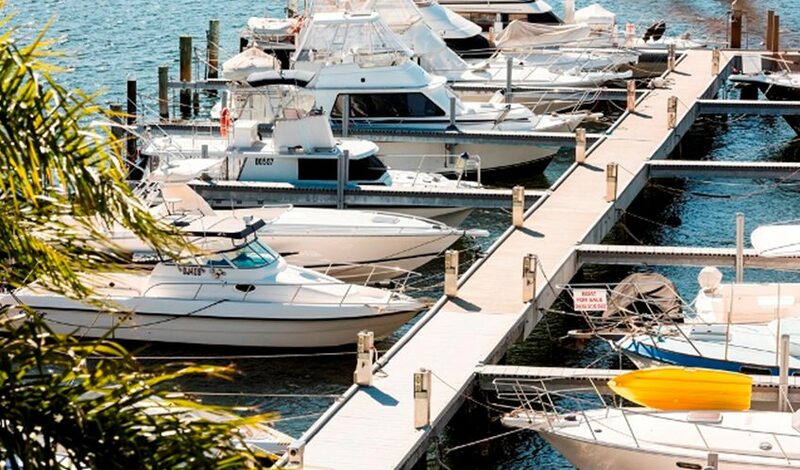 If you enjoy cruising down the river or sailing across to Carnac or Rottnest Islands, you won’t find a better launch pad than Pier 21 Marina. Situated only 3 kilometres from the mouth of the Swan, its location is second-to-none. The marina is suitable for all types of boating. 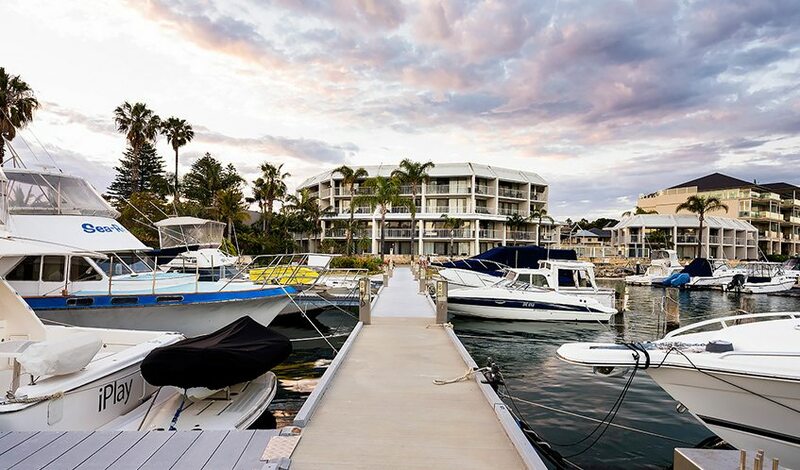 Its first-class facilities, Swan River location, close proximity to Fremantle, and various lease options make it one of the most sought-after marinas in Perth. Did you know by per capita, boat ownership in Western Australia is the highest in the world? 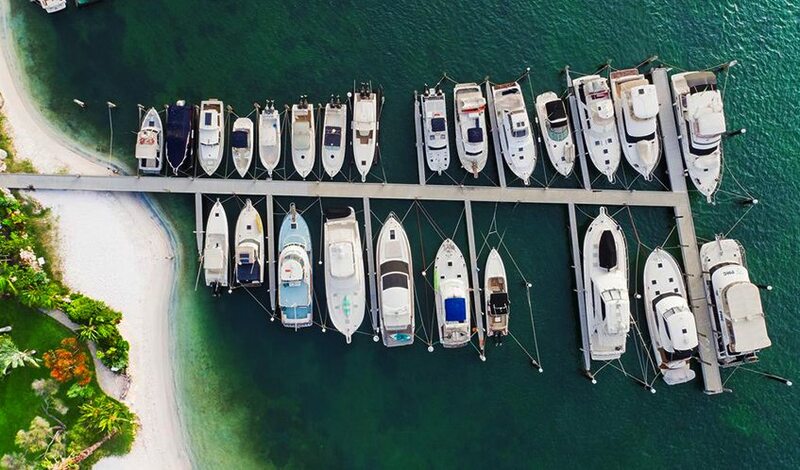 According to a Perth Recreational Boating Facilities Study commissioned by the Department for Infrastructure, Local Government, and Planning, boat ownership is expected to increase even further over the coming years by a whopping 75% – from 48,000 (2007) to 84,000 by 2025. 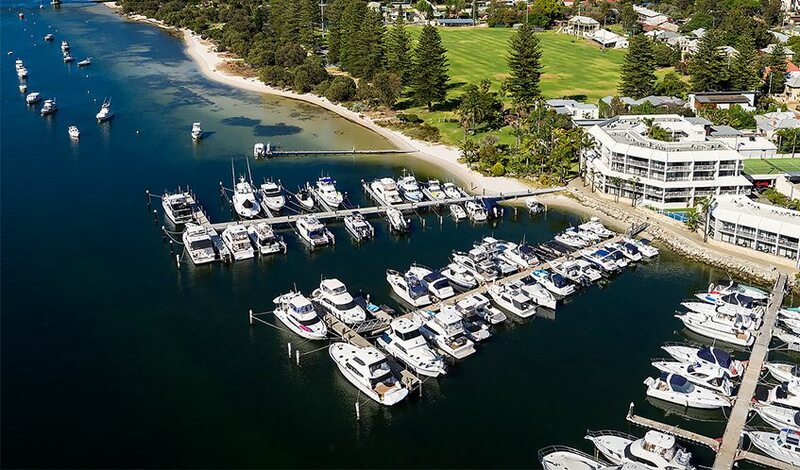 With a critical shortage of boat pens in Perth and a lack of short- to medium-term plans for new marinas, Pier 21 Marina’s various pen leases represent a significant short- or long-term opportunity for Perth boat owners. 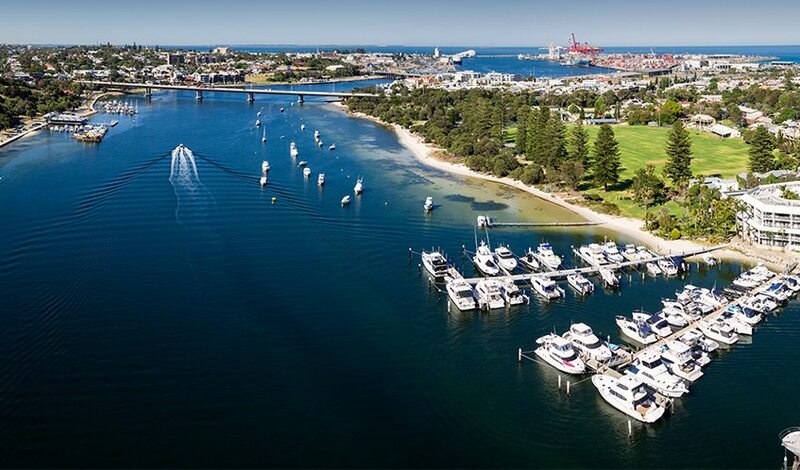 Email Pier 21 Marina Management or phone (08) 9430 4500 to secure a 7 to 24 metre Swan River boat pen at Pier 21 Marina, a first-class marina in a world-class location.